Brazil’s former president Luiz Inacio Lula da Silva has been sentenced to nine and a half years in jail for corruption and money laundering. Lula, who was president between 2003 and 2010, will remain free while an appeal is heard. In the first of five trials, judge Sergio Moro found Lula guilty of accepting 3.7 million reais (£890,000) worth of bribes from engineering firm OAS SA, the amount prosecutors said the company spent refurbishing a beach apartment for Lula in return for his help winning contracts with state oil company Petroleo Brasileiro. The former president has said the charges are completely unfounded. The case is part of a massive corruption investigation that has engulfed Brazilian politics and seen business executives and elite politicians jailed. “The present conviction does not bring this judge any personal satisfaction. Quite the contrary, it is regrettable that a former president be criminally convicted,” federal Judge Sergio Moro wrote in his decision. Judge Moro said he did not order Silva’s immediate arrest because the conviction of a president is such a serious matter that he felt an appeal should be heard first. 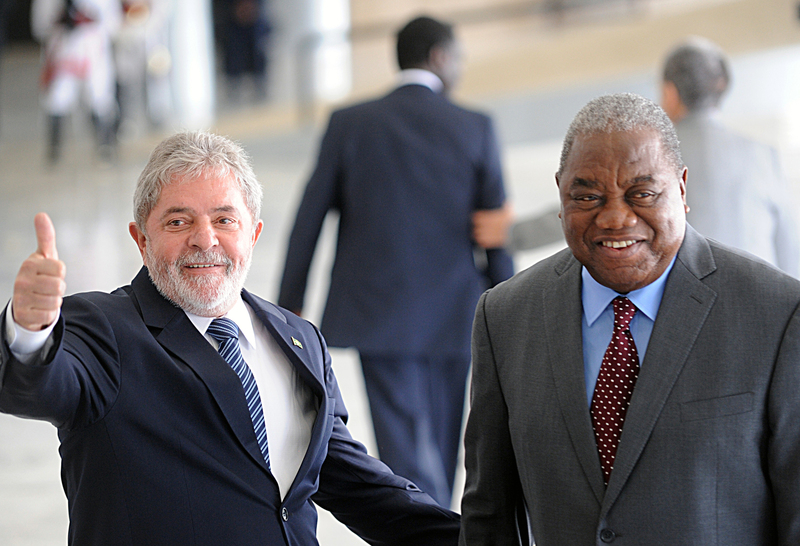 Silva, who was president between 2003 and 2010, is leading polls for next year’s presidential election. The case will now be heard by a group of magistrates. If they uphold the conviction, Brazilian law says that Silva would be barred from seeking office.